Click here to register online. Questions may be directed to faculty@wadsworthatheneum.org. 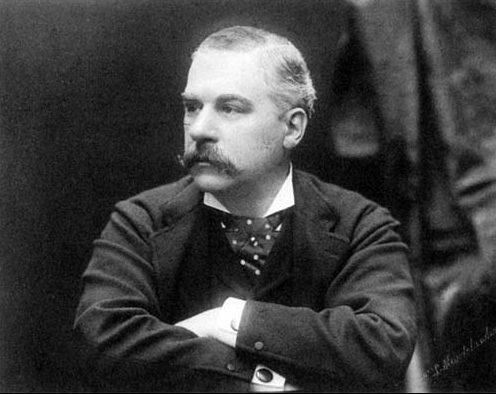 J. Pierpont Morgan (1837–1913) spent over 20 years traveling the globe gathering the largest collection of art and cultural artifacts of his time. Estimated to have exceeded 20,000 works of art, Morgan’s collections represent a broad historical, artistic and geographic range. Acting on his father’s wishes, Morgan’s son donated more than 1,350 works collected by his father to the Wadsworth Atheneum in his native Hartford. In fall 2017, the museum will mark the centennial anniversary of Morgan’s extraordinary gift and its historical impact with an exhibition, Morgan: Mind of the Collector. The Wadsworth Atheneum will host an international symposium in conjunction with the exhibition to examine and showcase the latest research about Morgan’s collection and how he shaped the identity of the collector in the modern age. Hotel Discounts are available for the attendees of the conference at the Hartford Marriott Downtown, 200 Columbus Blvd. Hartford, CT 06103, phone number 860-249-8000.